We make sure your dream home doesn't become a nightmare. Most homes don't have any major problems, but some do. ​During one of the largest purchases you'll ever make, you need an ally to help you make an informed decision. We evaluate the major systems and components of a home with objectivity, identifying major defects that can cost you or worse, harm you. We all are licensed. We all have experience. We all have insurance. It's hard to figure out who will be the best. 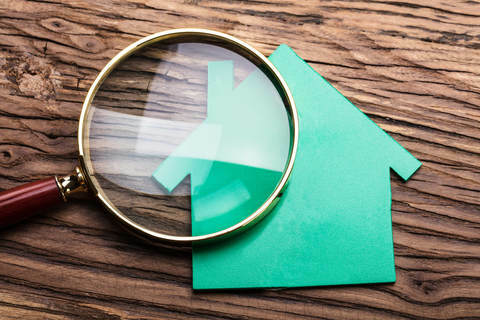 ​So what separates the good home inspectors from the bad ones? One word: SERVICE. It comes down to the relationships they form with their clients and the service they provide. Best In Class Home Inspections gives you a level of service UNMATCHED by any other home inspection company. When you choose us, you become our customer forever. We help you well beyond the inspection - you can even come to us for advice years after you close on your home. ​The service we provide you is truly Best-In-Class. The price for an inspection depends on the type of home, total square footage, and the home's age.